This is the fourth article in series And we will see how to Create BPA Script in Oracle Utilities to invoke UI Map. 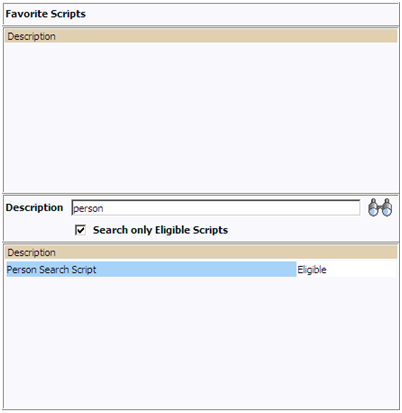 In this post, i will discuss on creating the BPA Script to invoke the UI Map. In this section, we have to add the references of all the “UI Map, Business Service and Data Area” which we have used in this application. Now, go to Step tab and add below line in “Edit Text area” where the step Type is”Edit Data”. Description: invokeMap command is used to invoke the UI Map using Data Area Name. “target page” argument specifies that the Map should be open as a new page. Below pop up window will open, where you can search your BPA script and run it. Thanks Jitendra for the nice overview of configuration tools. It really helps to jumpstart. thanks for the tutorial. but I have a problem when i try to copy data from my BPA script data area to a customized hidden input field that I added on a page (I invoke the BPA script via a user exit) The page keeps reloading infinitely. Is it a bug related to the framework or it’s something I can’t do. how i declared my input field into the jsp user exit code.